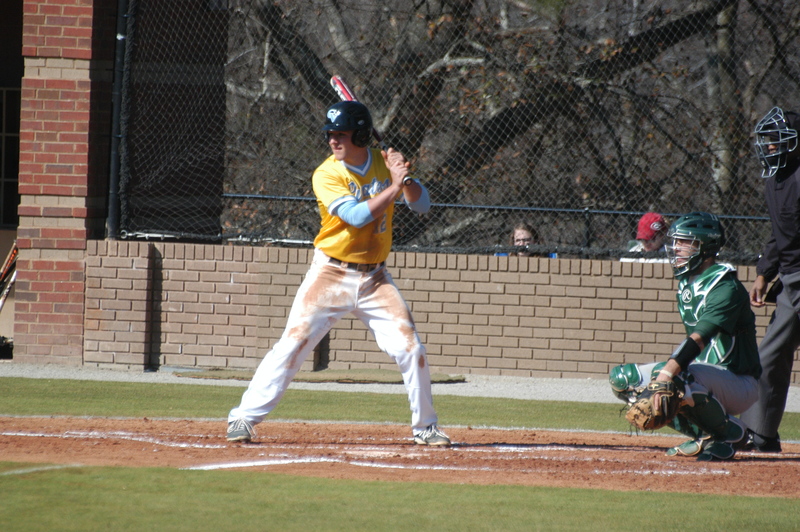 After finally breaking the first round yips 3 years ago in the ACCC Tournament, CVCC looked to be headed right back there in their opening game against Lawson State. After falling behind 6-0 after 3 innings, the Pirates mounted a furious comeback to escape with and 8-7 win to survive and advance. 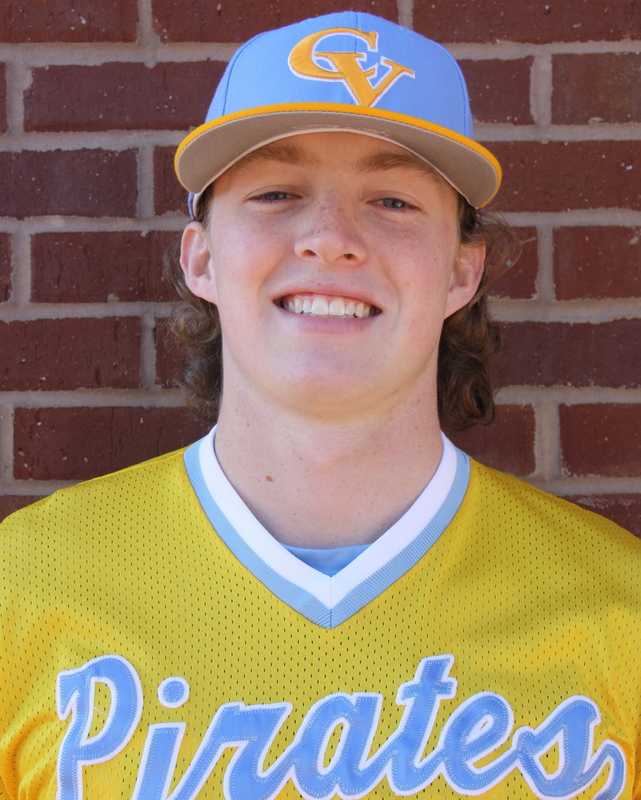 The Pirates came in as the 2 seed from the Southern Division and sent the hot hand in Christian Vann to the mound to start Game 1 of the tourney. The tall lefty struggled throughout the game, but was able to keep the Pirates in the game for 4 innings to mount the comeback win. After an easy first and with 2 quick outs in the second, Vann issued a walk, a hit, and a walk to load the bases. Another bases loaded walk and an error gave the Cougars of Lawson an early 2-0 lead. Looking to respond in the second, the Pirates got the first 2 batters on with none out, but failed to capitalize as a double play ended the scoring threat. 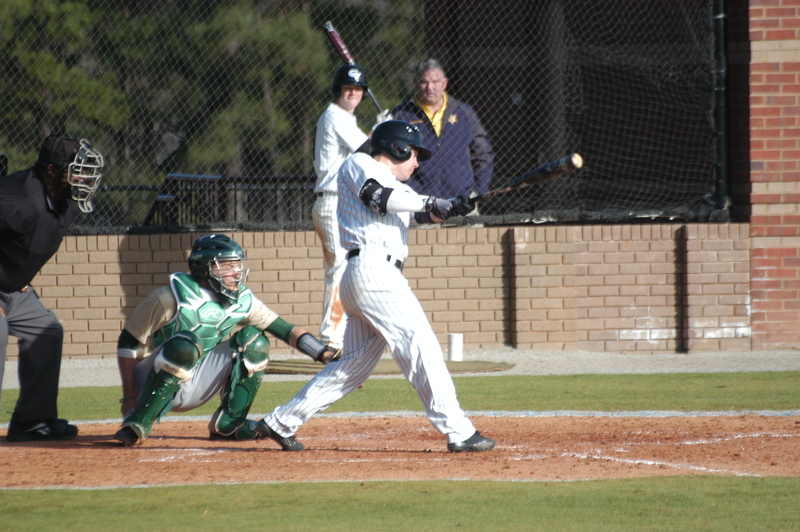 What looked like an early nail in the coffin for the Pirates in the third, came in the form of a 4 run inning, keyed by another 2 out error, that led to a 3 run homer by the 9 hitter to give LSCC a 6-0 lead. After a brief “everybody up” meeting and rallying of the troops, the Pirates responded immediately. JT Thomas led the inning off with a double, while Hunter Webb reached on an error to put runners at the corners with none out. 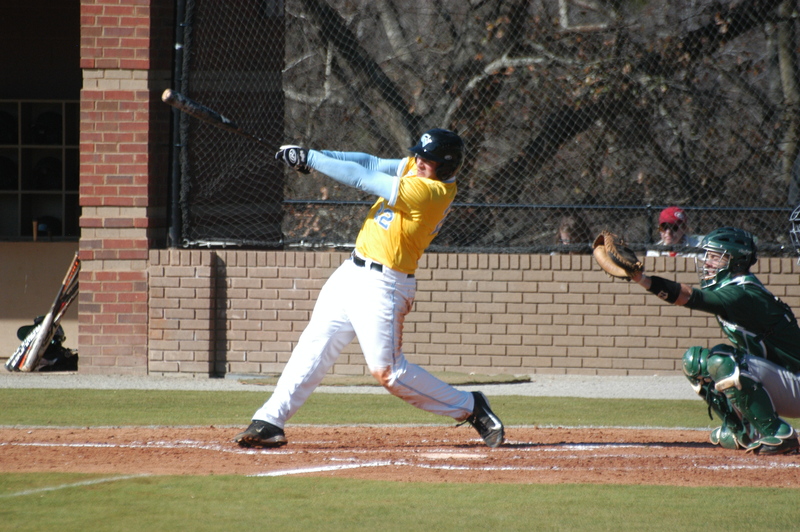 Nolan Greckel singled home the first run, while Tyler Lynn doubled to plate one as well. With 2 runs on the board, Ryan Hagan drew a one out walk to re-load the bases and Brandon Whiteford deposited the first pitch he saw over the right field wall for a game tying grand slam. 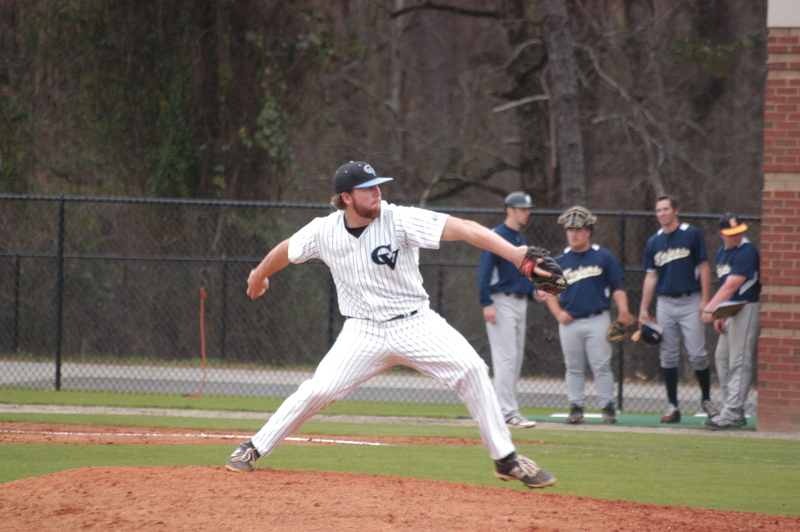 With Big Mo on the side of CVCC, Vann shut the Cougs down 1-2-3 in the fourth. However, he ran into trouble again in the 5th, again the base on balls being the culprit, as he allowed a single run, before Chase Burks came in to put out the fire. Down 7-6, the offense, once again, responded with back to back doubles by Jake Maziar and Ryan Hagan to tie the game. 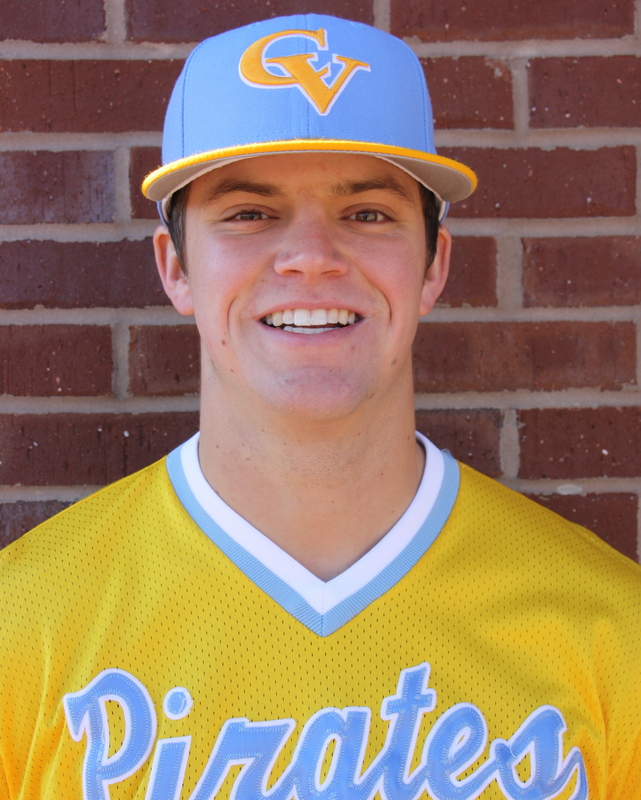 Grayson Ivey’s RBI groundout pushed across what turned out to be the go ahead run, as the Pirates now led 8-7. 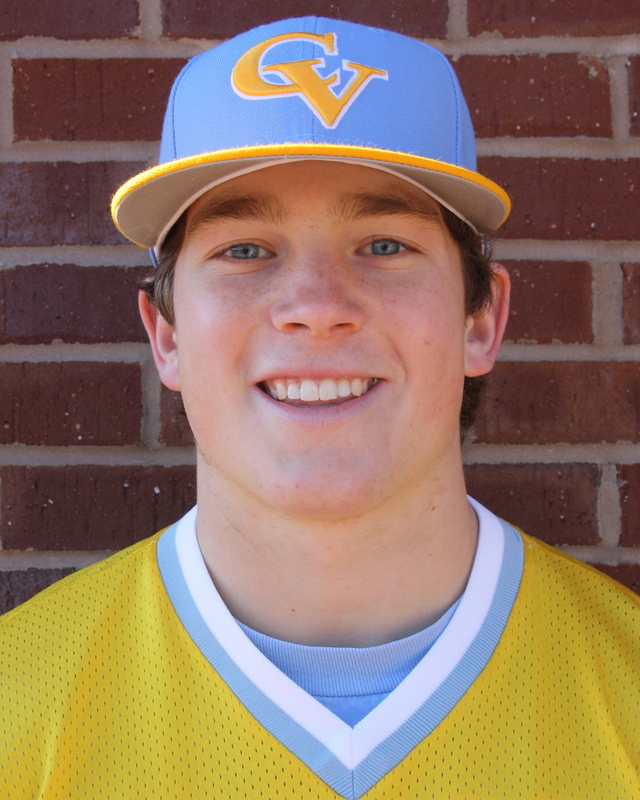 From that point, it was lights out, as Burks simply dominated the final four frames, allowing only 3 hits the rest of the way to preserve the opening round win for Chatt Valley. With the win, the Pirates earned a second day bye and would play Shelton State in a highly anticipated matchup on Sunday at 5:00 pm. The win ran the Pirates record to 38-15.